Dr. Assaf Bester received his MS and PhD training under the supervision of Professor Batsheva Kerem at the Hebrew University in Jerusalem, Israel. He obtained his PhD in Genetics in 2012 for his work on the molecular basis for replication induced genomic instability in cancer. He has been a post-doctoral fellow in the laboratory of Professor Pier Paolo Pandolfi since February 2014. 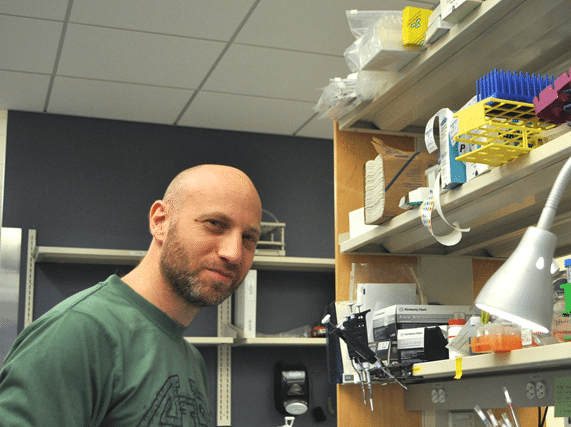 Dr. Bester’s studies focus on the role of long-non coding RNA in cancer.